Those of you that are already enjoying the World of Warcraft Classic demo, or anyone who would like to jump in over the weekend. Will be pleased to know that Blizzard has announced they are extending the duration of the demo until November 12th, 2018. “It’s been awesome seeing all the excitement building around WoW Classic and the play-at-home demo we released as part of the BlizzCon Virtual Ticket. So awesome, in fact, that we’d like to keep the party going for a few more days! 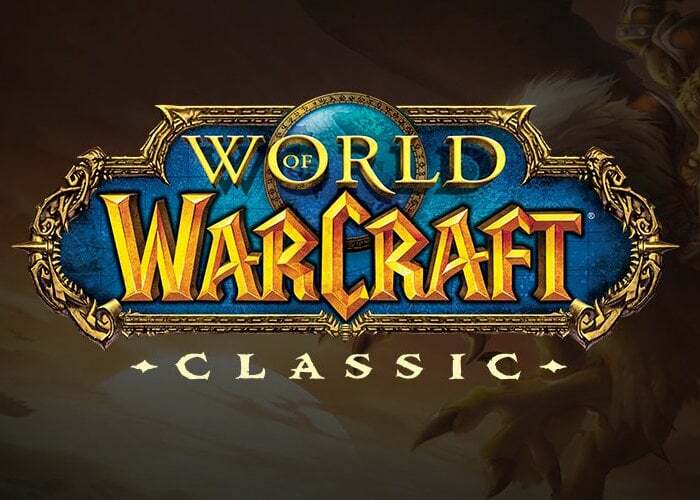 To partake in the World of Warcraft Classic demo ahead of its official launch next summer during 2019, jump over to the official website by following the link below.